Terrapin Glassblowing Studio is a mother-daughter owned small business right off Rt. 202 in Jaffrey, NH. Situated in the home of Mt. 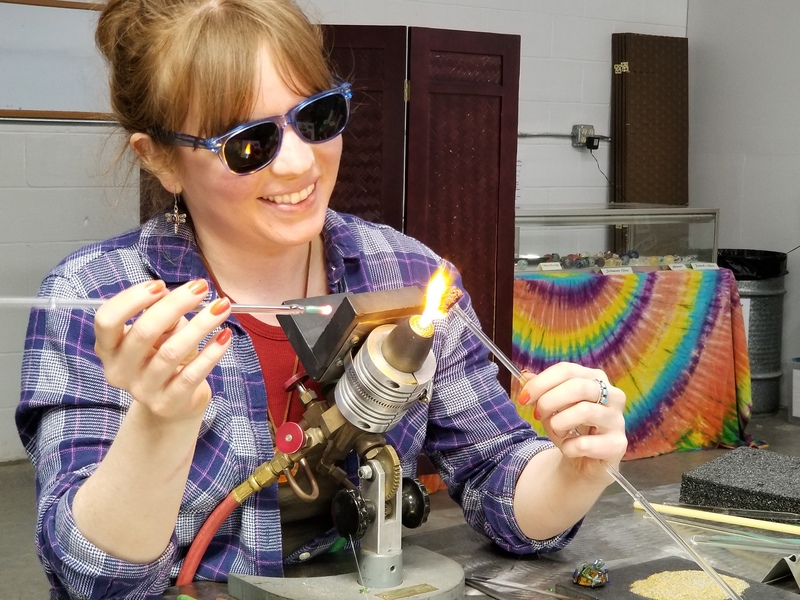 Monadnock, this is an open doors studio with the mission of making glassblowing available to the local communities and beyond. The public is always invited into this special space where there is a large gallery/gift shop and two different glassblowing studios; a ‘hot shop’ and a ‘flame shop’. Free tours are always offered, and free demonstrations are available if scheduled in advance. Classes of all levels are available in both studios for a very special hands-on experience. Glass Memorials are also respectfully made here to give grieving families a locally-made keepsake to hold their loved one's ashes.